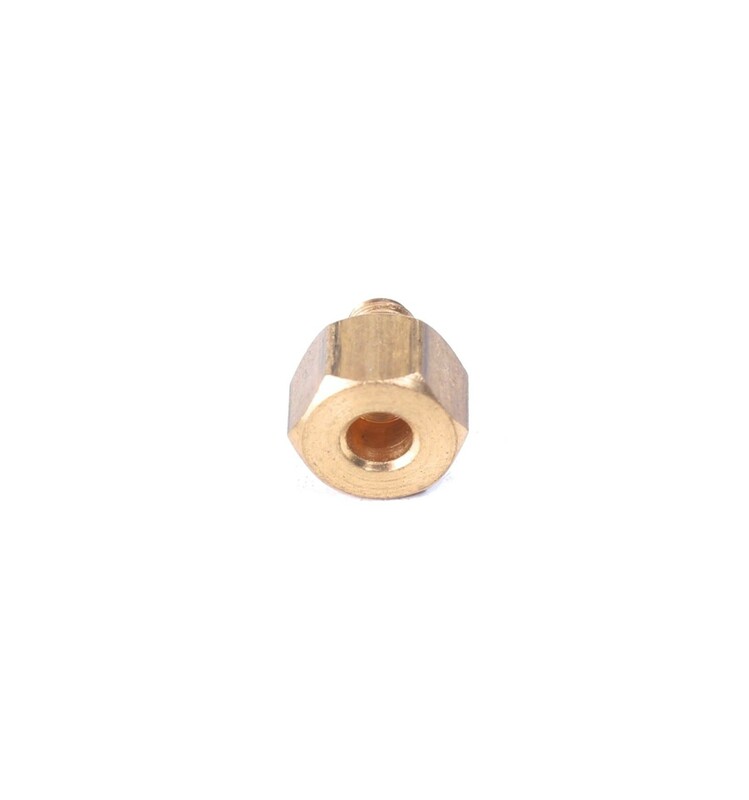 This M3 Thermistor Resistance Screw fits most heater blocks in 3D printers, to accommodate a thermistor for monitoring and controlling hotend temperatures. In the past, 3D Printing has always been a difficult form of fabrication to learn. Due to the very specific temperatures and other variables that one would have to monitor and carefully control, small improvements like Thermistor Resistance Screws have made the entire process easier – and more accessible to anyone willing to learn. 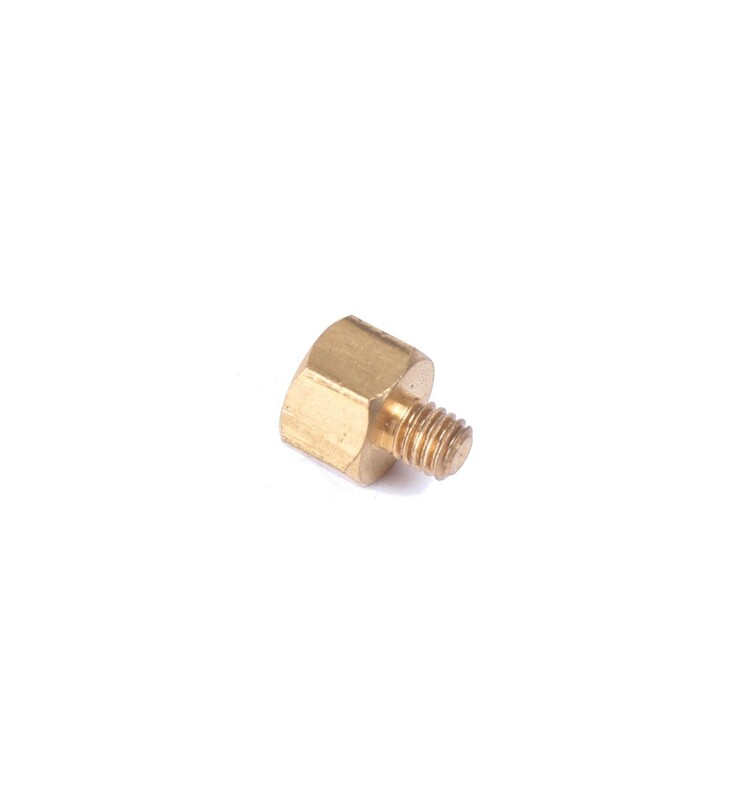 This M3 Stud can be screwed directly into the Heater Block, allowing the Thermistor to monitor the heat of the hotend to make sure the filament reaches the ideal melting temperature without losing too much viscosity. This is important if you want to avoid clogs or stringing, and helps to ensure that the filament maintains a malleable form, which consequently results in smoother, more structurally sound, and overall higher quality prints. Please Note: This unit is just an M3 stud, and the Thermistor will have to be purchased separately. These Thermistor Resistance Screws are made to fit any standard heater block with an M3 threaded hole, to accommodate the sensor end on many of the common 3D printer thermistors. 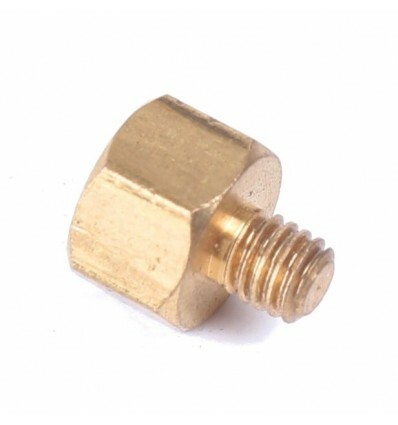 This ensures a solid connection and effective thermal coupling between the thermistor and heater block, resulting in very accurate temperature monitoring and control. 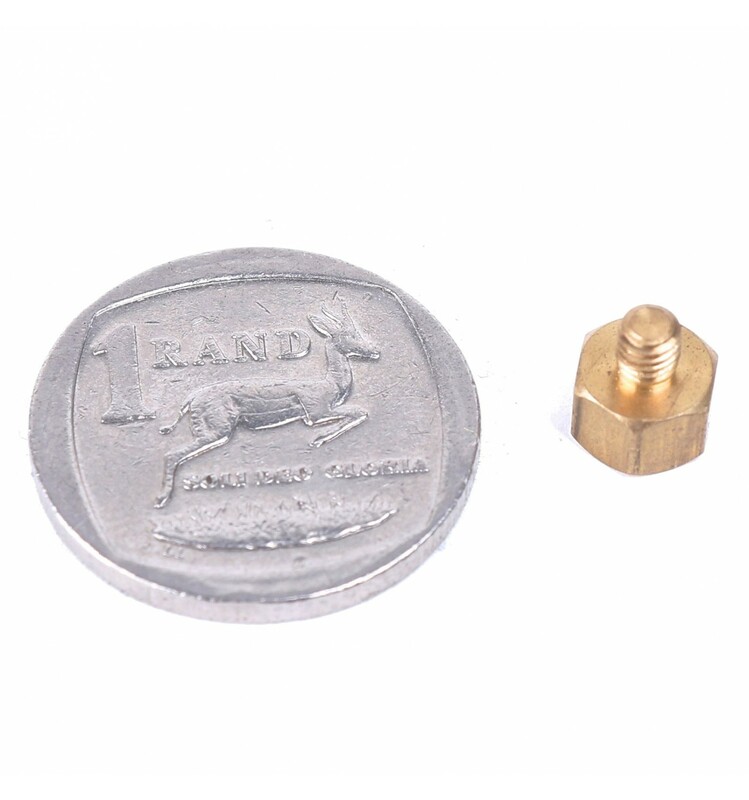 Just remember that this unit does not include a thermistor, which will need to be installed into the small hole situated on the back of the stud.